Paul has been a passionate fan of gin for over thirty years. Born in the UK, he currently lives in Florida. I've been an enthusiastic fan of gin ever since I was first presented with my first gin and tonic over thirty years ago at a friend's house. Gin has a unique flavor and is a must-have spirit for cocktail bars and parties. The roots of gin go back to the Middle Ages, when it began its evolution from a herbal medicine to a popular spirit. Developed from a Dutch liquor known as "jenever," gin became popular in Great Britain, and especially London, after the country was occupied by William of Orange, leader of the Dutch Republic, and his wife Mary. Between 1695 and 1735, gin became the drink of choice for many British people, especially the poor, due to its low price, and thousands of gin shops opened up across the country. This period was known as the Gin Craze, and the spirit gained the epithet "mother's ruin" due to its negative effects on family and social life. Thankfully the Brits got their gin drinking under control, and the proud tradition of gin production continues to this day. 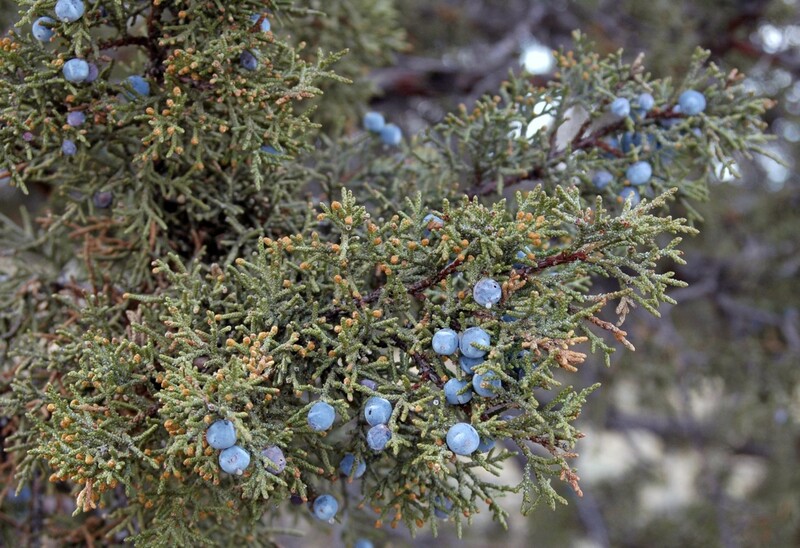 There are many styles of gin, but they all possess a strong flavor of juniper berries. London gin is light-bodied and ideal for martinis, as well as most other common gin-based cocktails. The craft spirits revolution of the 21st century has created a gin renaissance in Britain and around the world, bringing new gins for the veteran drinkers to try, as well as creating new fans for the old classics. Below are my suggestions, starting with some old favorites and moving to more recent arrivals to the scene. I explain my choices below in more detail. There's maybe nothing new or exciting about Beefeater, but the inescapable truth is that this is an iconic cocktail gin for good reason. Brewed in the Kennington area of London and named after the Yeomen Warders who guard of the Tower of London, Beefeater is the quintessential martini gin. 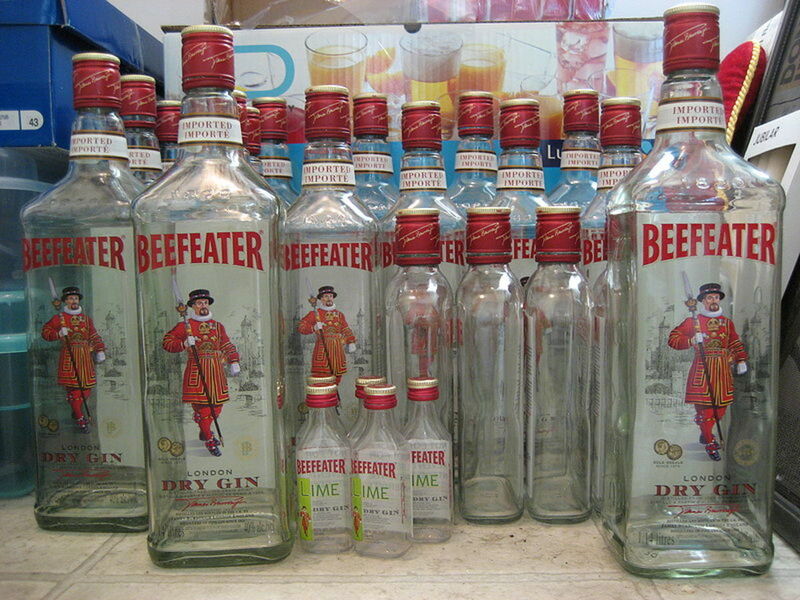 Beefeater has a spicy and fruity aroma. The nose for me is classic London Dry, with plenty of juniper, plus a little citrus peel. The juniper dominates the palate initially, but then comes the warming spiciness. There's freshly ground coriander and a hint of licorice. 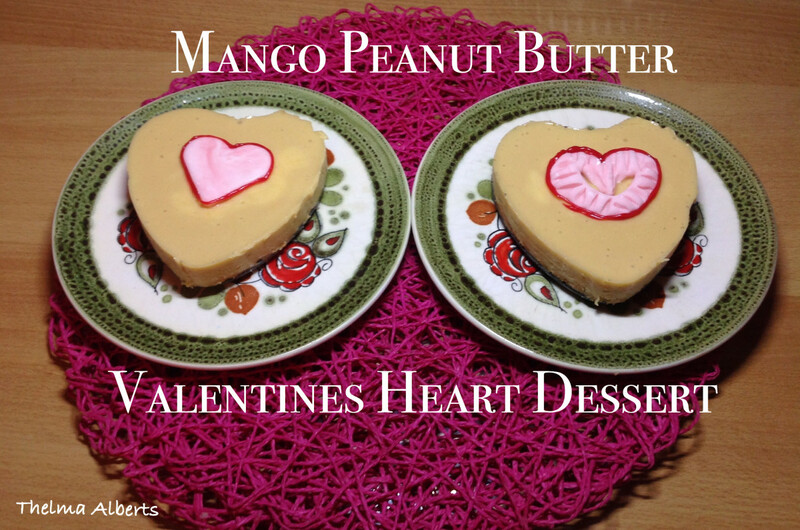 The finish is medium length with juniper, coriander, and lemon zest. Although it is very popular in the USA, it is not as well known in the UK. Allegedly, this is thanks in part to the prohibition period when the gin was exported to British colonies then smuggled over to America in large quantities. 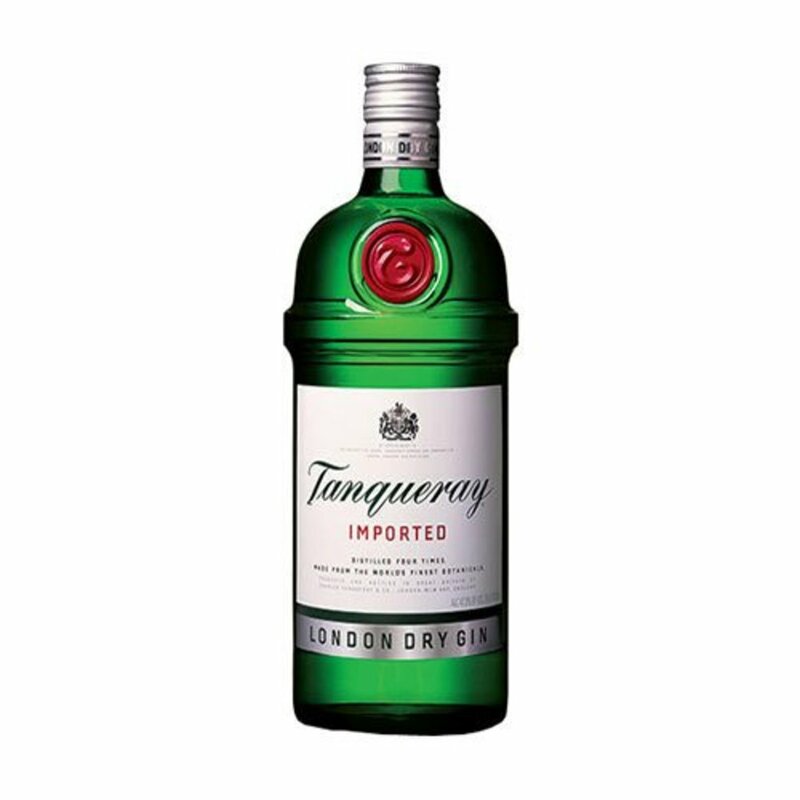 Another classic gin, and possibly my favorite out of the old school dry gins, Tanqueray was originally distilled on Vine Street in the Bloomsbury district of London by Charles Tanqueray, using a recipe he'd developed himself in 1838 or quite possibly earlier, nobody knows for certain. During WWII the Tanqueray distillery was severely damaged by German bombing and the sole surviving still, known as "Old Tom", was moved to Scotland. As far as botanicals go, Tanqueray is very minimal, just juniper, coriander seed, angelica root and liquorice are thought to be used. I find the nose to be nearly all juniper with a little lemon oil and faint hints of coriander and cardamom. The palate retains the juniper but with more spice. The finish features even more juniper with hints of ginger and pepper. 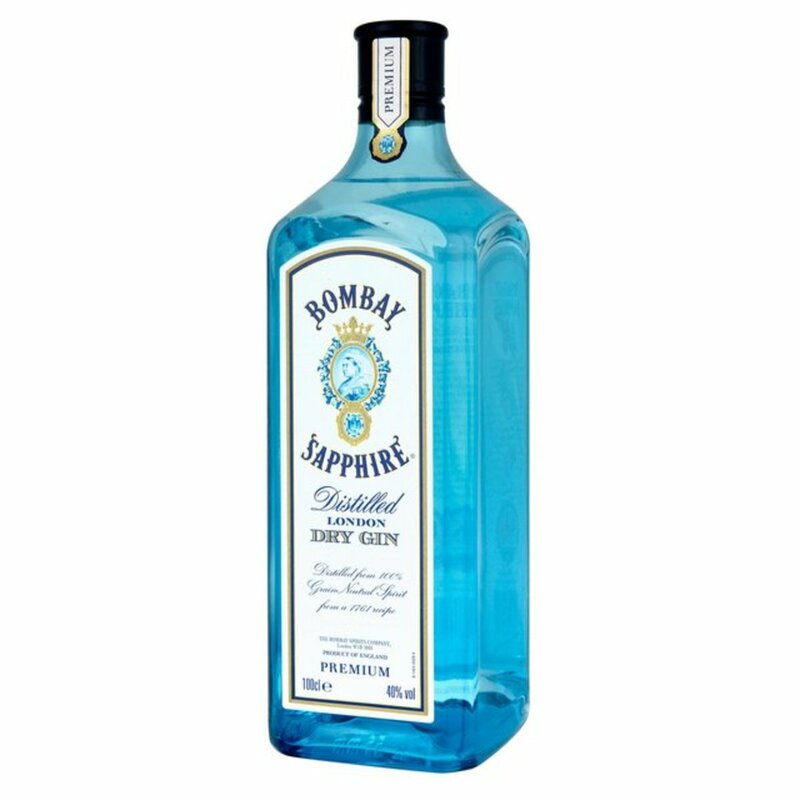 The great thing about Bombay Sapphire is the balance of the botanicals and the crispness of the taste. Considered a gateway gin by many, the brand is nonetheless very popular with the drinking public, thanks to its subtle and floral flavor. While technically Bombay Sapphire is very much a London dry gin, it is made differently to most others, using a procedure known as vapor infusion which creates a subtle, floral taste. 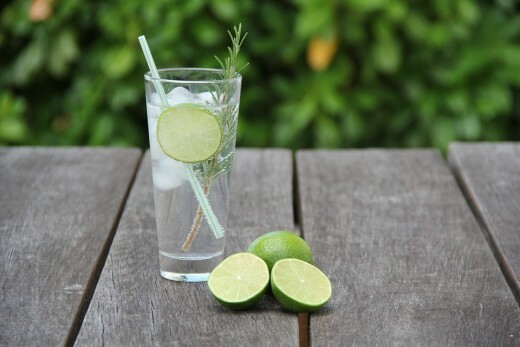 Gin fans are generally divided between those who love it and those who don't. The brand was founded in 1987 and uses a recipe of ten ingredients for flavor: lemon peel, almond, licorice, juniper berries, coriander, cubeb, orris root, angelica, cassia, and grains of paradise. The nose for me is a relatively subtle juniper and citrus, as well as some spice. The palate is smooth with the juniper less dominant than in other gins, allowing more space for all the botanicals to come through. 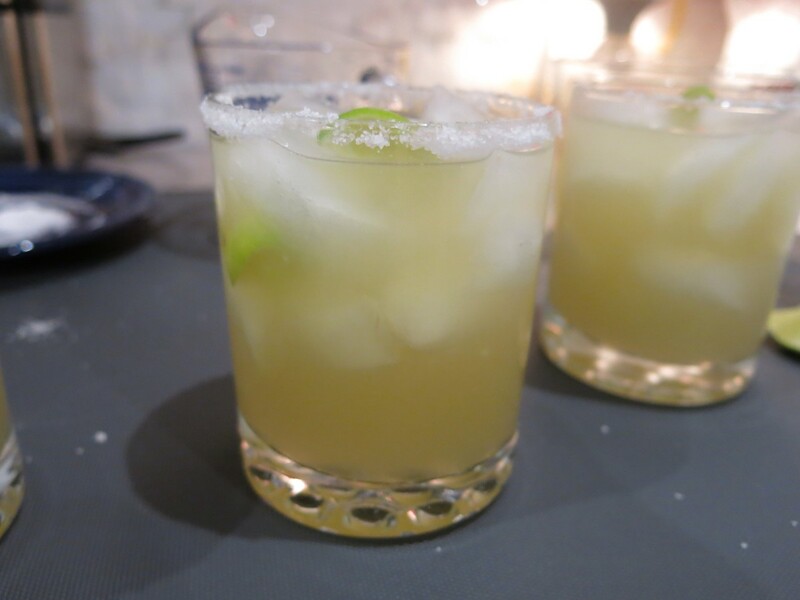 The finish is long and warming, with coriander, juniper and citrus. A pioneer of the gin renaissance, Martin Miller's brought a new take on gin, including using cucumber as a botanical for a dry finish, and pure Icelandic water for dilution, giving the gin a softer taste experience overall. 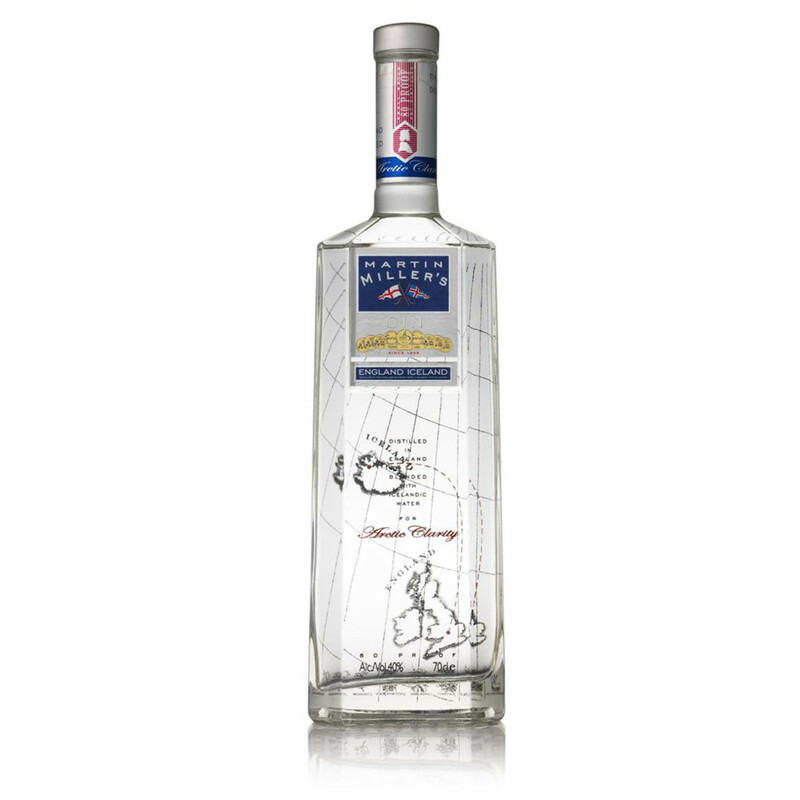 One of the forebearers of today’s contemporary style, Martin Miller's original pushed the boundaries back in 1999 when it first appeared and remains a unique and wonderful take on the traditional gin classics. Pot distilled at the famous Langley’s Distillery in England, the gin then goes on a long round trip to Iceland, where it is diluted with possibly the purest water in the world. The botanicals include juniper, coriander, angelica root, Lemon Peel, orange peel, Lime oil, orris root, ground nutmeg, cassia bark, licorice and cucumber distillate. The citrus leads the nose for me, followed by spice. The juniper becomes bolder on the palate, accompanied by orange. Cinnamon returns for the end, with the cucumber acting as a ‘drying agent’ and helping to create warming finish. Established in Hammersmith in 2009, the Sipsmith microdistillery represents super-small-batch artisinal gin production at its best. The first still,. known as Prudence, was the first copper-pot distillery to open within London's city limits in almost two hundred years. Now operating with three stills in Chiswick, Sipsmith is continuing to enjoy a well-deserved meteoric rise in reputation. 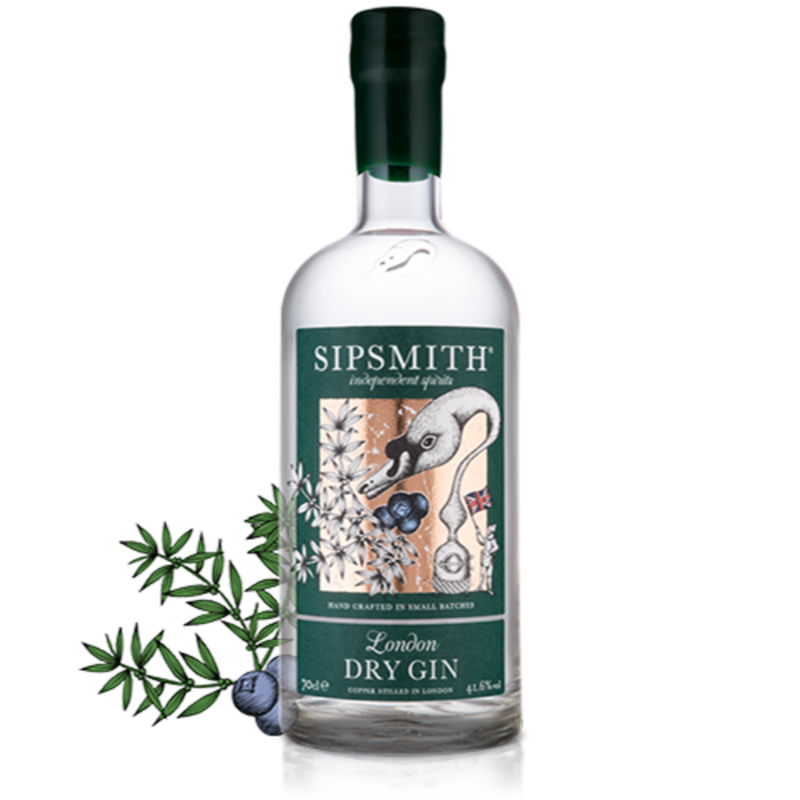 Sipsmith London Dry Gin uses ten botanicals. I find the nose to be honey with juniper and a fruity freshness. The palate is smooth with dry juniper, orange and lemon zest, the juniper taste becomes stronger, before merging with the other botanicals. The finish is dry juniper with lemon and spice.